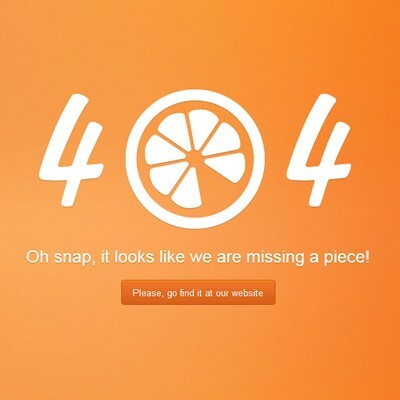 A custom 404 error page will encourage your users to spend more time on your website if it’s carefully executed. This kind of page must be easy to understand, friendly ( keep the overall site feeling ) and sometimes interactive. You’ll see some of the examples below that use small games in their 404 not found page to engage the user.